In a book building public issue, the bids are received at different price levels and the demand for the issue is built up over a period of time. Depending upon the bids received at different price levels the issue price is ascertained. In a fixed price issue, the issue price is pre ascertained by the issuer. 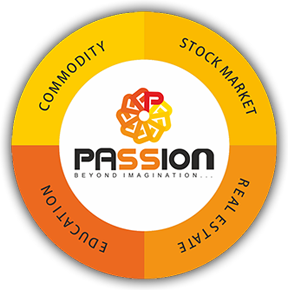 PASSION GROUP is engaged in IPO and Follow on Public offer (FPO) distribution and also serves those who are interested in investing in IPO trade. 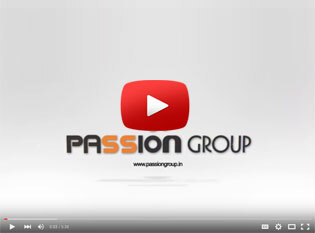 PASSION GROUP provides top-notch assistance, minute to minute information, details of company, stock etc. to ensure that the customer invests in right IPO at right levels in order to obtain a high return from his investment. PASSION GROUP also provides online IPO services to enable you to invest in IPO through the internet. 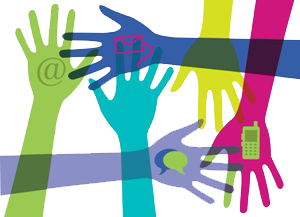 PASSION GROUP provides top-notch assistance, minute to minute information, details of company, stock etc. to ensure that the customer invests in right IPO at right levels in order to obtain a high return from his investment. PASSION GROUP also provides online IPO services to enable you to invest in IPO through the internet.